On October 11, 2017, at Selenium Conference in Berlin, Christian Bromann presented his Master Thesis “Design and Implementation of a Development and Test Automation Platform for HbbTV”. The research was done in collaboration with Fraunhofer FOKUS business unit FAME. Automated testing platforms for software applications have so far only been available for mobile and web applications, while testing an HbbTV app is done by manually walking through the app. Christian Bromann now developed, based on his Master Thesis “Design and Implementation of a Development and Test Automation Platform for HbbTV” and together with Fraunhofer FOKUS business unit FAME, a platform that allows to test HbbTVs automatically. 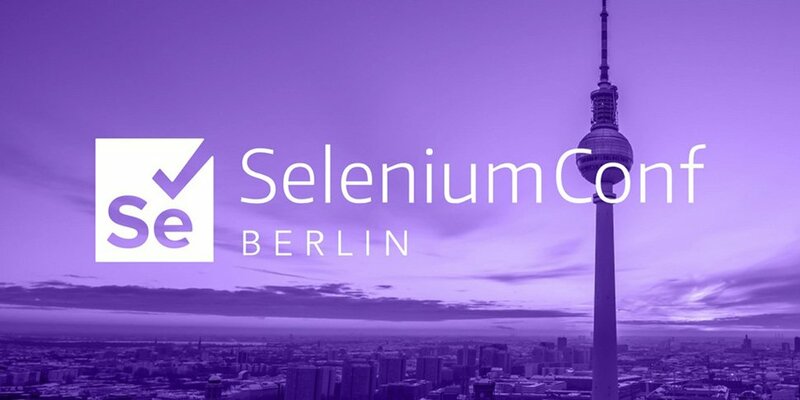 He presented his outcome on October 11, 2017, at the Selenium Conference in Berlin. By building a debugging bridge that supports the Chrome DevTools Protocol, the automation platform allows developers for the first time to inspect HbbTV applications in-depth and live on the TV using modern web authoring tools like Chrome DevTools. Furthermore, Bromann shows how an Appium automation driver can use this bridge to run functional tests on real Smart TVs in an automated fashion based on the WebDriver protocol.